Vodafone Australia has blamed router issues for a partial network outage that left some customers without mobile service for hours on the evening of Sunday, September 25. 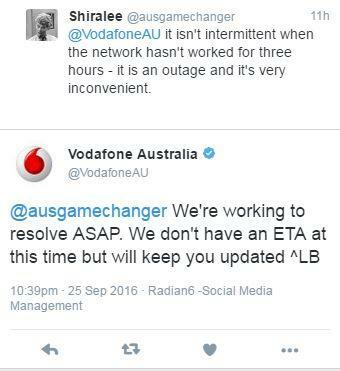 According to Vodafone, the network began to have problems at about 6.30 pm on Sunday, September 25, with the company fielding hundreds of customer complaints on its Twitter page later that evening, and finally confirmed the outage at around 7 pm. 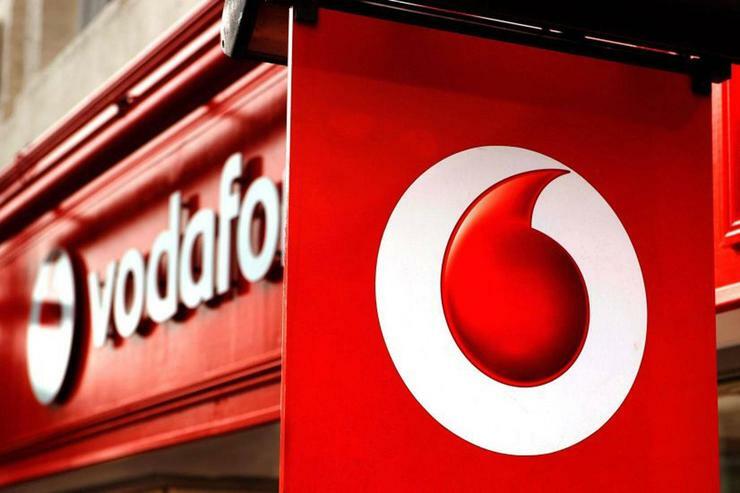 In a statement, Vodafone said the router issue resulted in “intermittent disruption to voice, text, and data services". However, some customers reported on Twitter that they could not connect to the network for several hours. The company said it began to progressively restore network access from 10.45 pm on September 25, with all mobile services fully restored by 1.35 am on September 26. Vodafone’s outage follows months of mobile and fixed network outages suffered by Australia’s largest telco, Telstra, which has experienced up to seven outages across the country this year alone, according to reports. Many of these outages affected customers’ mobile access. In March, Telstra experienced outages affecting Victoria and Tasmania, with some customers in Brisbane, Sydney, and Perth also reporting disruption to their services. This followed a nation-wide outage in February, when a major mobile node went down, leaving services disrupted across the country. “The network is configured to manage this, however, in this instance we had issues transferring customers to other nodes which caused congestion on the network for some customers," Telstra said in a statement at the time. As reported by Computerworld, the incident was subsequently put down to human error when the correct procedures were not followed after one of the company’s 10 mobile nodes was taken down. “Our mobile network is set up with a number of major connection points (what we call nodes) around the country, which our customers connect to,” Telstra COO, Kate McKenzie, wrote in a message to customers at the time. In June, Telstra CEO, Andy Penn, said the company would invest $250 million on network improvements. The company said the funds, taken from Telstra’s existing capital program, would be used to improve the resilience of its mobile network and improve its recovery time.